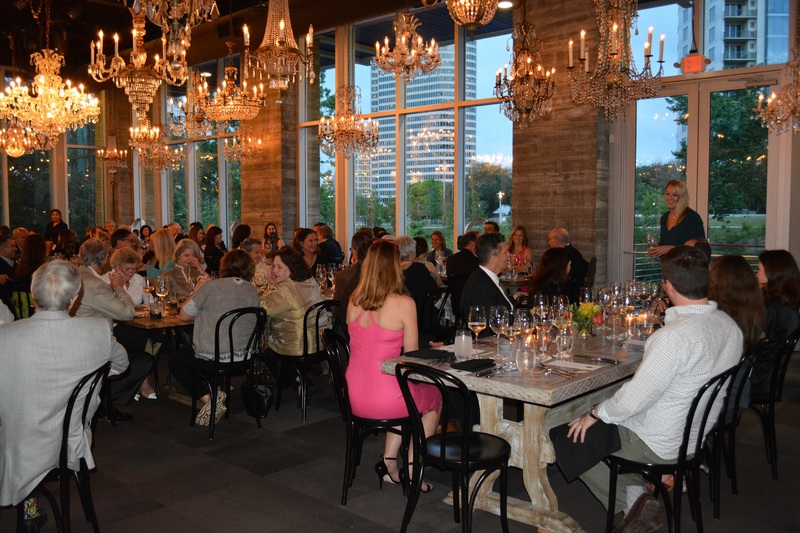 Join BBP for a unique opportunity to enjoy an exclusive Dinner at The Dunlavy on April 17th! Proceeds from this fundraising event will support Buffalo Bayou Partnership’s efforts to restore the award-winning Buffalo Bayou Park after Hurricane Harvey. The estimated fair market value is $75 per person. Seating is limited. If you have questions, please contact Leigh McBurnett, BBP Director of Development, at 713.752.0314 ext. 105 or lmcburnett@buffalobayou.org.